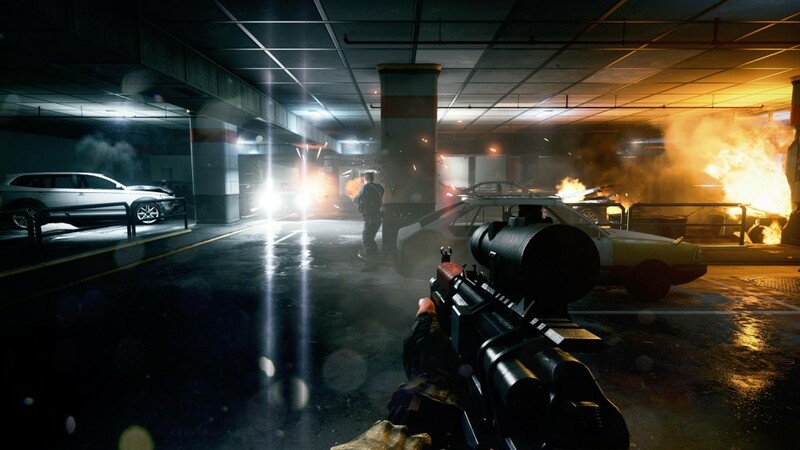 We have some juicy new details from Battlefield 3 for you. Lars Gustavsson, the Creative Director at DICE had a lot to say about Battlefield 3 and how it is one of the best games DICE has ever created. He said this in a video interview with Australian gamer. He said that Frostbite 2 is so advanced that it allows for open world war games. DICE haven’t shown large maps in the console version yet, and it won’t be as good compared to say, the PC version, but they have said that there will be no issues on the consoles. If you spend a good amount of money on the latest graphics cards, you will be rewarded. Console gamers have nothing to fear as the beta was an old build and DICE have really optimized the game well for the consoles and have maxed it out. It will looks spectacular as this leaked retail PS3 build suggests. Gustavsson said that the Battlefield 3 story is mature compared to the other FPS games out there. He didn’t want to reveal a lot of the story because of spoiler reasons but he did mention that gamers are in for a treat when it comes to the main campaign. They can expect some visceral moments like dogfights and bustling through a beautiful lit up city at night. He also said that the co-op features a separate story mode and not the main one, which is fine as most games do this. Although, I would have like a campaign co-op like Gears of War 3 or Halo: Reach, it really makes it fun to play with a friend. Battlelog is an extremely important feature for EA, and Gustavsson said that it will be available on other EA games as well. If you remember Autolog revolutionized the racing genre and more and more EA games like Burnout Crash comes with it. So we can see Battlelog expanding to other EA shooter franchises like Medal of Honor 2 as well. EA also released a new campaign trailer for the game, which looks spectacular. Tell us what you think about the game in the comments section below.